This product is well known for attributes such as precisely processed, premium quality, balanced composition and many more. Zeolite used as water softeners in detergent powder. 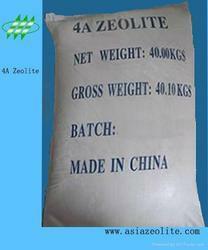 Zeolite Aquaculture Grade is formulated under the visionary guidance of experts using superior grade ingredients with the aid of progressive techniques. Gujarat Multi Gas Base Chemicals P. Ltd. Remove pond gases and oxygen maintaine and remove bacteria. ZEOLITE as Detergent builders also contribute towards the inhibition of greying and the removal of dirt. processes, they serve as a carrier for liquid components. It is a white powder, non-toxic, odorless and good fluidity. With strong power of calcium exchange and compatibility and without pollution, the product is ideal phosphate-free addition that substitutes for STPP (sodium tripolyphosphate) as a detergent builder. 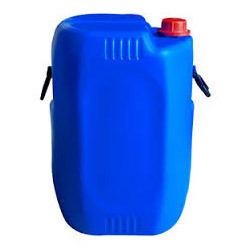 It is used widely in detergent industry. Saurashtra Solid Industries Pvt. Ltd.